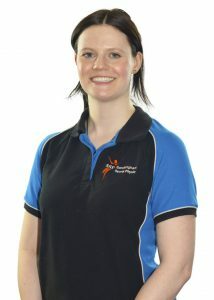 When it comes to physical therapy, Sandringham Sports Physio offers a fully tailored session and exercises to ensure your specific problems are treated in the most effective way possible, to promote recovery and reduce injury. 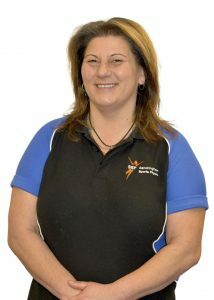 Michael completed his diploma of remedial massage in 2015. He has spent the last year and half working alongside osteopaths, furthering his expertise. He has a keen interest in many forms of martial arts, gymnastics and other alternative sports that push the body beyond what people believe to be possible. 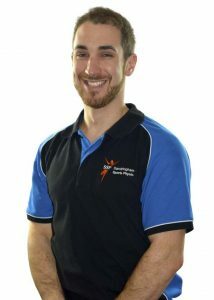 He wants to help people understand why and how their bodies feel and interpret pain, so they can continue to get more out of their training and lifestyle. Purchase over the phone or on your next visit to the clinic. For more information about Sandringham Sports Physio, Bayside’s leading physiotherapy & sports massage clinic, get in touch with our staff on 03 9583 5248, or fill out our contact form or simply book online.